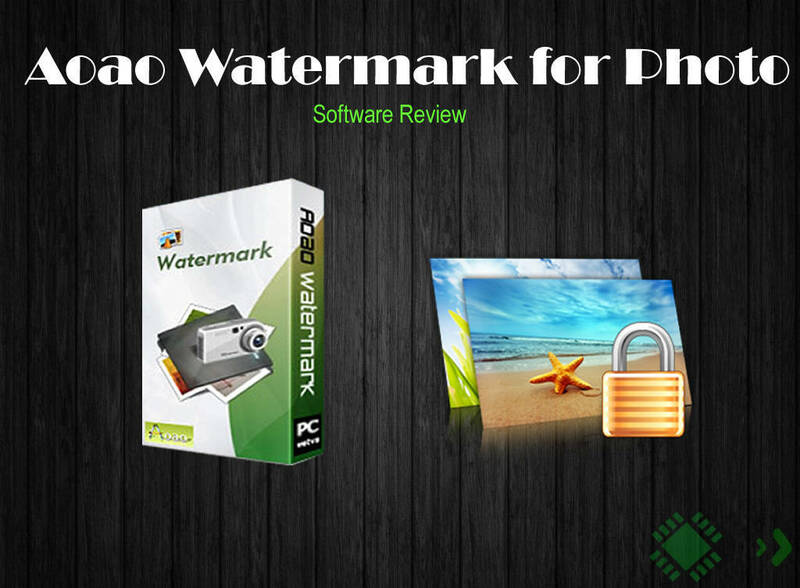 Hello readers, in this article you will find the quick review of features and usability of Aoao Watermark for photo software. 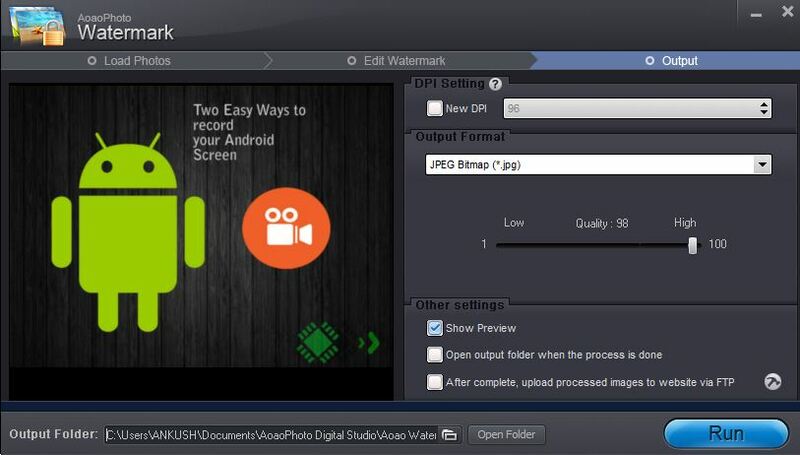 Recently, we had reviewed a great product from Aoao photo, that was, Aoao Video to Picture Converter. 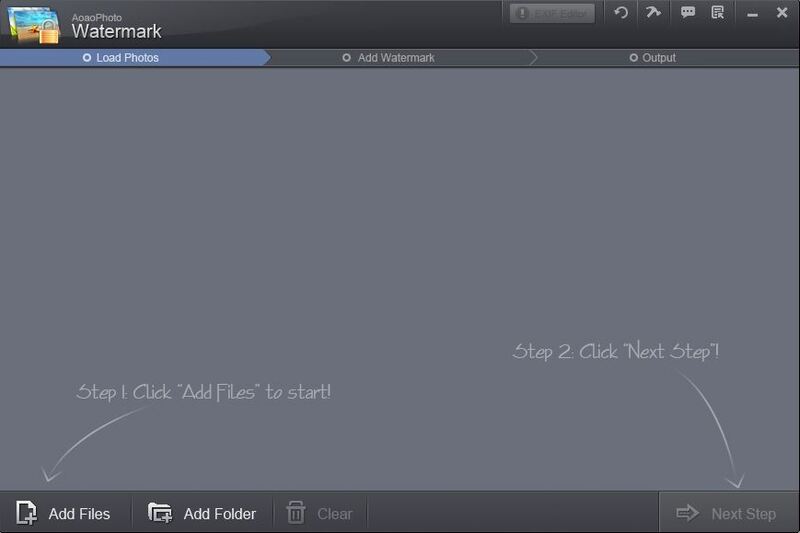 Aoao Watermark is a simple software to protect your online pictures with watermarks. It has price tag of 29.90$, but the good news is that you will get a free copy for lifetime from us(serial key can be found at the last page). 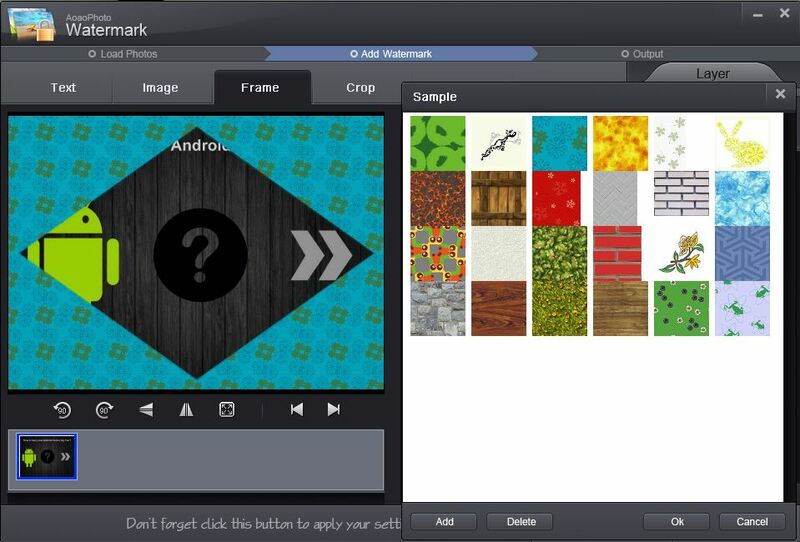 Well, the software is simple but it gives you very attractive and amazing features in it. You can just play around with your Watermarks, it’s just that good! It supports both text and image watermarks. For more information, click here. Now let’s start reviewing it…. This software works step by step. So, that you could easily use it without getting confused. And even if you download the software right away, you can easily carry on your work without reading the review completely. But I would recommend you to read the complete review to know everything before you download. The setup file of the software is just about 9.54 MB. Now, when you launch the software you get the same guiding arrows. Well, that’s a signature of Aoao digital Studio creation. And, that easily helps a user to navigate where he/she wants to, being aware of the function. So, first you have to start adding files and have to progress to the next step, by clicking on the “Next Step” button. Here’s what it looks like when you add a picture file to it. That’s a great many supported formats. 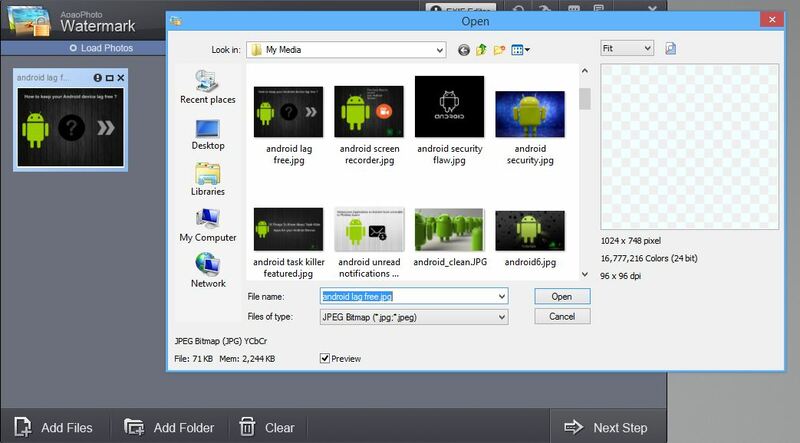 You can easily protect a wide-range of photos through this software. 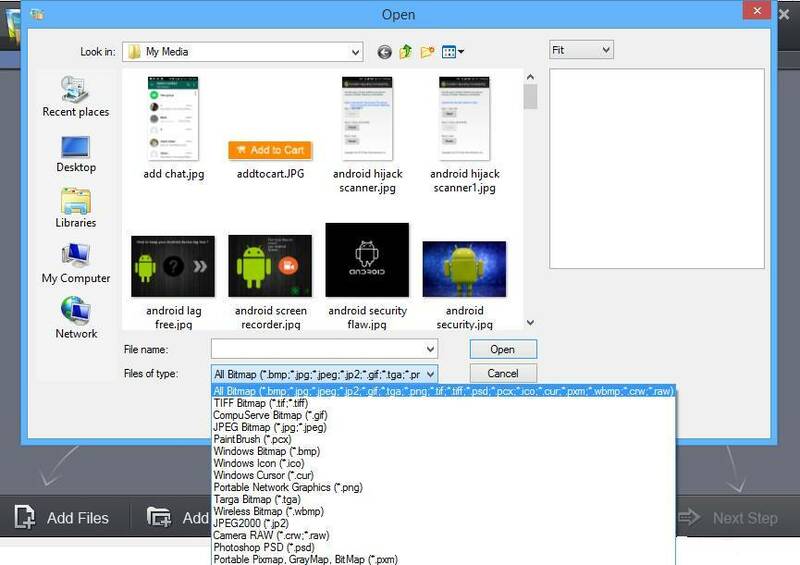 After you add the selected files, navigate to the next step. 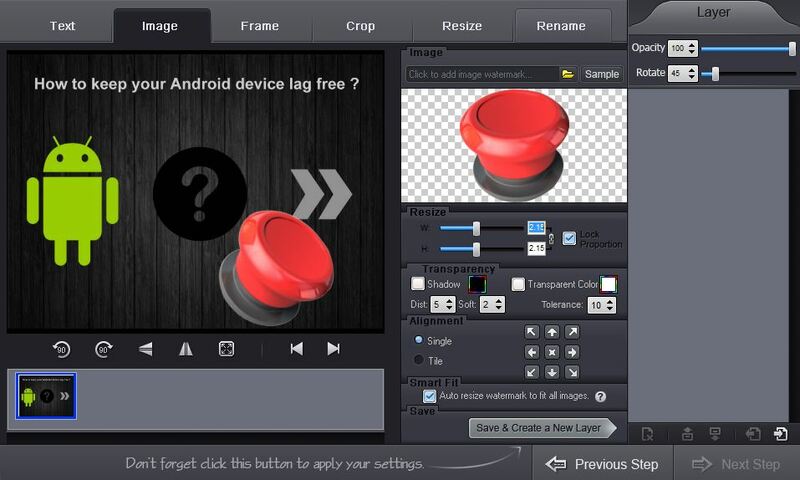 Now, you will observe the main window where you have to add the watermarks and optimize it according to your need. Now, Adding the watermark process gets divided into 6 sub-processes. The First one is easy, you just have to enter your desired Watermark text by removing the default value. As you can see in the screenshot above, it lets you add symbols in the text like the Copyright sign or the Trademark sign. You can even add other information as the current time and date. Just like you find on some digital camera’s, “Taken on 2x.x.2015“. You can change the opacity levels to change the transparency of the watermark. This feature is helpful. It intelligently controls the size of the watermark according to your input image. You can add either a Text or Image watermark by just swiping over the first two tabs. But if you want to add both type of watermark in the picture, then you have to save the existing layer first. You just need to click on “Save & Create New Layer“. So, the layer gets saved and that becomes the existing layer for the next tab to add image watermark. With this you can add your logo, or any descriptive sign which describes that it belongs to you. Note: After Saving A Layer, if you want to add an image, frame or crop the picture, you have to just switch between the tabs. After you are done with everything, click on the Next button to process the image. Well, this is a good feature. 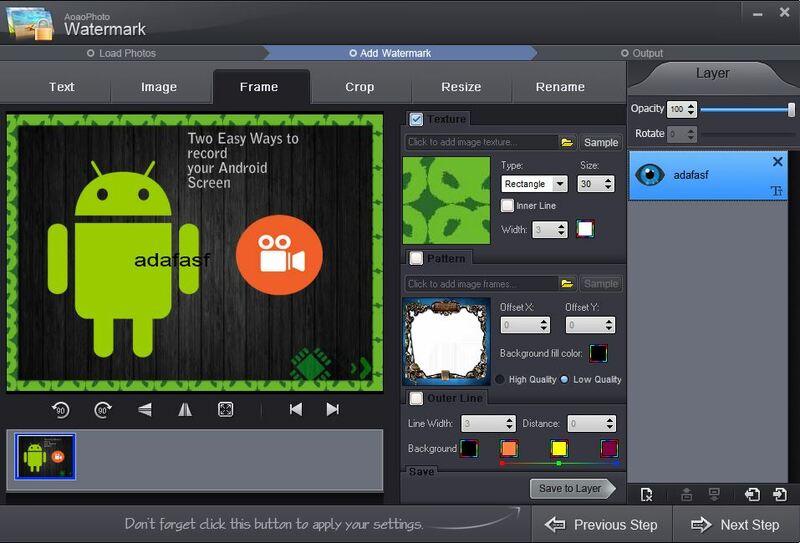 It is more like an editing feature to make the picture look exclusively yours by unique frames. But with good feature comes some downsides as well. As we know that this software is made as compact as possible which is good. But the pattern frames available as samples can’t be used for big screen resolutions, there’s a quality loss in the pattern frames. So, that needs to be improved. You never know when a sample frame may even come handy. If you are done with adding the watermark and need to crop the image then you can easily achieve the task by dragging the box to the required area. And to crop with precision, you can use the fine tuning dimensions to shift left, right, top and bottom. You can choose the dimensions of the picture which should come out after process(output image). You can specify the exact dimensions, or use the percentage mode to resize quickly if you are unsure about the exact dimension you want. After you are set with the desired output size, you can rename the output file according to the options provided in the rename tab (useful in some cases). Now, that we have given a partial tutorial along with the review, let’s move on to the final verdict. 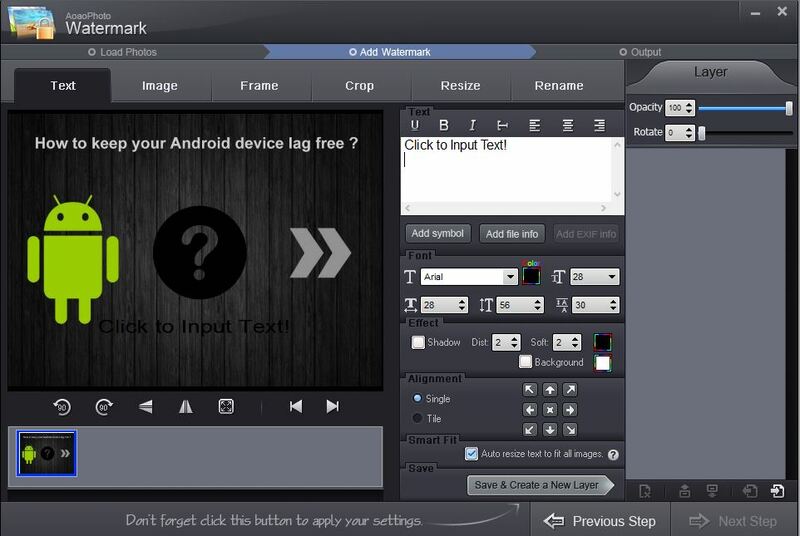 Overall, it’s a very well developed software concentrating on easy-to-use concept. And that’s a good thing, because every application should be user oriented (as much as possible). It performed well without any issues during installing, working and processing. It’s worth downloading and trying it out. Must buy! But, it's better to take the giveaway key(lifetime key) when you have time left upto 10th June. Next articleMozilla Firefox coming to iOS Soon: Can it Tackle the Apple Policies? Thanks shared your post on Tipradar.